You’ve asked yourself this as you find 2004’s W2’s in an old cardboard box previously marked "Dog Toys" in Sharpie. You’ve asked yourself this when you missed your alma mater in the final four for a late-March data entry overhaul. And you’ve definitely asked yourself this after the sixteenth email you’ve sent Sam in Accounting asking him to please fill out his direct deposit form. We’ve swapped many similar customer stories over drinks with our ADP cohorts. Employee Self Service (ESS) is an available feature in most modern HRIS (Human Resources Information Systems) and allows employees to handle many HR related tasks on their own, minimizing the workload of busy HR admins. We wrote about this last week, here: Simplifying Employee Onboarding: How ESS Revolutionizes Company Productivity. When using ESS software, like HR Cloud for payroll, specifically with ADP, it helps simplify the payment process, making this traditionally tedious, time-consuming and error prone task a breeze for your business! If your company uses ADP for payroll, taxes, HR, etc. you’re in good company. Thousands of businesses entrust their workforce data to ADP everyday. But have you ever wondered how you could put your workforce data to use beyond ADP’s product? 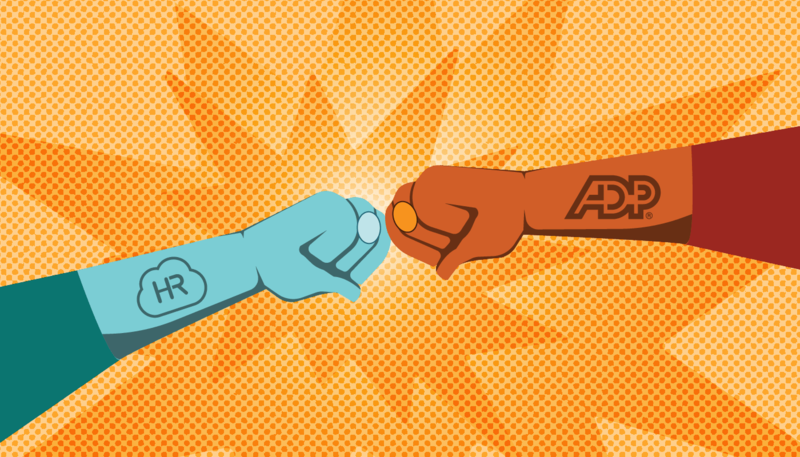 Welcome to the ADP Marketplace. 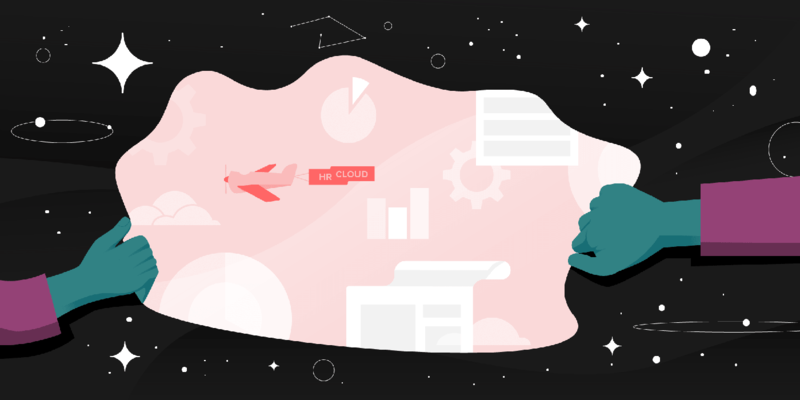 Building atop ADP’s API, software companies can now build products powered by your workforce data, breathing new life into your information. And now HR Cloudhas entered this rich marketplace with its Onboard and Workmates applications.